A related theme emphasized in the Principle and in the teachings of Rev. Sun Myung Moon is that of fallen nature, and the need to separate from that state as a necessity to living as a devoted son or daughter of God. This is not particularly unique within theological circles. Spiritual growth and the hope of transforming one’s essential nature to become a better person has always been a concern of clergy, theologians and religious educators alike. On any given Sunday or Sabbath, one would be hard-pressed to not hear a sermon or homily devoted to this topic. One can also find numerous books and articles addressing these themes of spiritual growth and the eradication of one’s fallen or sinful nature. So what really is the issue here? The issue is that even after hearing the most inspirational sermon or taking part in the most insightful class on spiritual growth, we are still faced with our inability to change—to grow and develop spiritually, to separate from our fallen nature, and to live out of our original, God-given nature. It is this dimension of the Principle that has both intrigued and challenged me the most this past year. Those of us who are religious educators also find ourselves questioning at times why it is that our students appear to struggle with living the lessons we teach; especially when it seemed that the student understood the depth of what it was we were hoping to bring to light. Then in turn, we question ourselves and our pedagogical skills. Can it be that the problem is “us?” Are we ineffective teachers? Is there something more we can do to help our students make that deeper connection between knowing and doing? Or is the problem that we don’t understand the content well enough? Now that the initial generation of members of the Unification movement has grown and become parents, a common concern and topic of debate within the movement is that of the education of succeeding generations. We spend endless hours discussing what should be taught to our children and teens, how it should be taught and in what context we should be teaching the doctrinal concepts of our faith. In addition, we continue to look for new and better teaching aids and resources when it comes to teaching adults—both within the movement as well as the general public. So these questions have application across the entire spectrum of our work in the movement. A visualization of neurons and synapses. 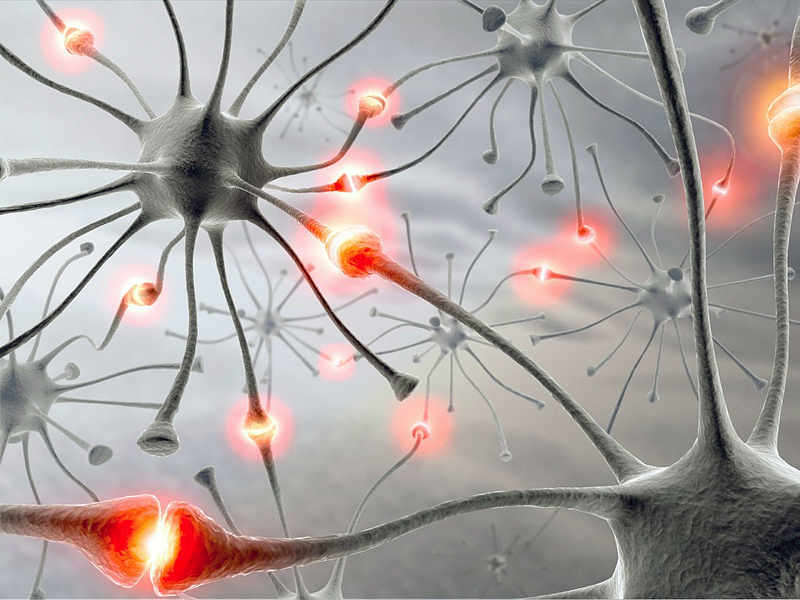 Neuroscience is the field of study that focuses on how our brain functions and how we learn. While early theories and researchers generated a mix of fact and myth, the field has matured tremendously over the last five years with numerous specialties forming under the umbrella of the neuroscience label. Two of these specialties are Neuroeducation and Neuropsychology. Both have the potential to shed new light on our understanding of original human nature and the challenge of separating from one’s fallen nature. For this article, I will focus on Neuroeducation. In order for us to even begin to develop that type of “ideal world,” it is important for us to understand the nature of the growth process as envisioned by God, our Creator. But when I talk about understanding this process, I am not talking about simply knowing what is written in the Divine Principle. If that were the case, then spiritual growth would be easily accomplished. What I will discuss in this article is how the world of “phenomena,” as explained through science, can now shed more light on the total process of spiritual growth—thanks to this new field of neuroscience. 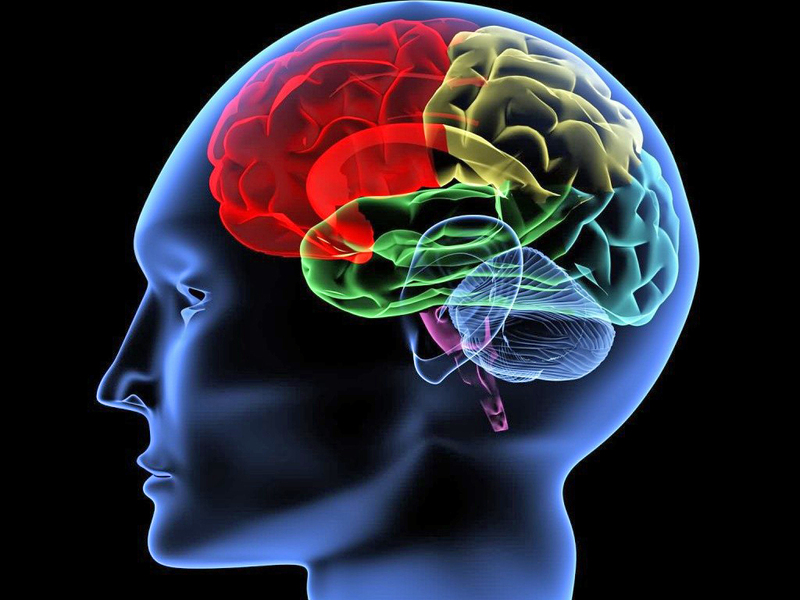 More importantly, Neuroeducation and the whole field of brain-based teaching and learning can now help guide us to not just “know” and “understand” spiritual and theological concepts, but can help facilitate spiritual growth and development based on insights concerning the total learning process, that which involves both our physical and spiritual minds and bodies. Dr. Kathy Winings is Vice President for Academic Affairs, Director, Doctor of Ministry Program, and Professor of Religious Education and Ministry at UTS. She is also the Vice President of the Board of Directors for the International Relief Friendship Foundation. ← Movement, Church or Business? … and thank you very much for highlighting these interesting issues. What I did not completely understand is your statement about the influence of “… our ancestral networks on our neuronal networks …” and more so: “How can we influence the neuronal networks of our ancestors?” … Are there any other articles or literature that you could suggest to better understand the concept of ancestral influence in connection to spiritual growth and shaping spiritual healthy neuronal networks? There are quite a few articles out now about the connection between our ancestors and ourselves that show that there is indeed a living connection that has been passed on through the DNA. In my work with The Emotion Code by Dr. Bradley Nelson, we are trained to use muscle testing (applied kinesiology) to test for inherited emotions. This is done by tapping into the person’s subconscious where all the information is stored. This information is special to each person; our history unfolds when we use this process of testing. We may think we are an individual all to ourself but we are really part of a family network. The experiences of our forefathers and mothers still resonate in us and, in turn, our experiences will resonate in our children, in their children and further generations. In the Bible, it says that the sins of the fathers are passed on to the third and fourth generation (Ex. 34:7) So this is not a new concept. This is possible because of the merit of the age. We are truly blessed to live at this time! Wonderful and thought provoking article. Thanks, Kathy. Those of us who believe in the “Principle of Indemnity” may have expected our personal issues to have immediate resolution through hard work, sacrifice and will power. Some things we can “go over,” but others we have to “go through.” I do believe that the indemnity that has been paid has opened a whole new realm of understanding, though not through the UC, and we can certainly reap the benefit. Doris mentioned The Emotion Code. Other methods to help overcome “Fallen Nature” include: EFT, hypnosis, Silva method, Tong Ren and NLP (with new ones popping up everyday). It is an exciting time we live in. And giving credit where credit is due, it is the foundation of “blood, sweat and tears” of our True Parents and beloved members that is an essential cornerstone to this revolution. Claim your position.